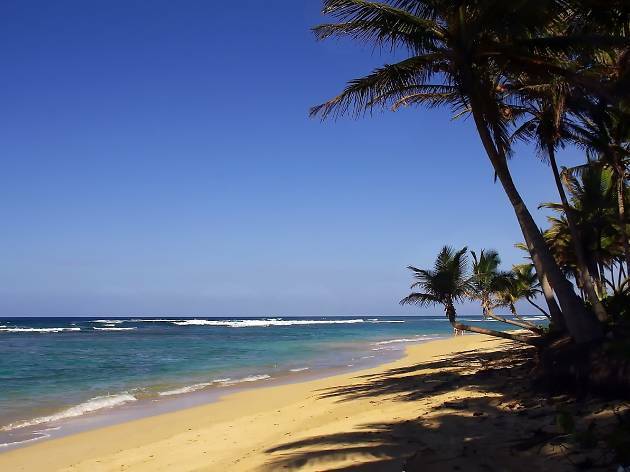 On the eastern tip of the Dominican Republic lies Punta Cana, a resort town made famous for its Bavaro Beach strip. Today, it’s home to more than 500,000 hotel rooms, nightclubs you can dance the night away in – and, of course, 32 kilometers of white, sandy beaches. 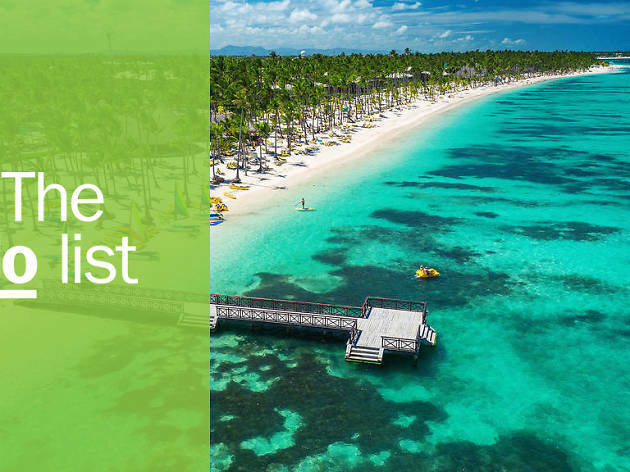 For those looking to leave their all-inclusive resorts to explore, there are some great things to do in the area – from national parks to a chocolate museum and even a natural theme park. What is it? 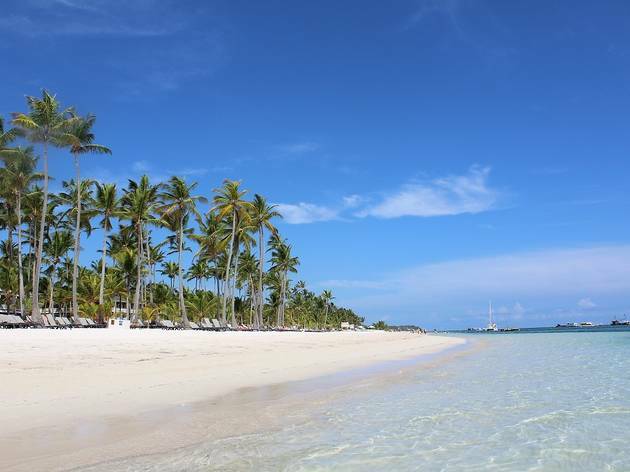 An untouched island off the coast of Punta Cana. Why go? If you want to escape the tourist crowds, Saona Island is the paradise you need. The island is a government-protected nature reserve and part of the East National Park. 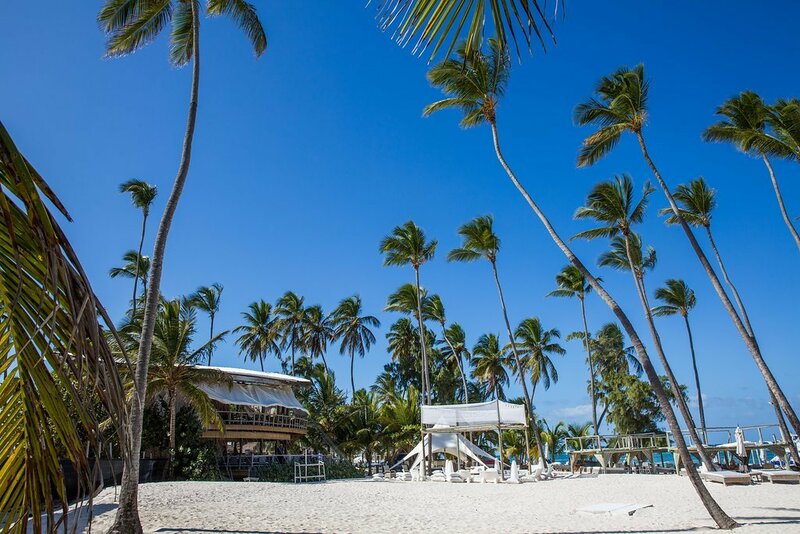 You’ll find wildlife throughout the island, from birds to a beach full of starfish. If you’re lucky you’ll see sea turtles laying their eggs during nesting season. What is it? This natural theme park’s limestone topography and pristine jungle provide many stunning views and walks – and there are historical attractions too. Why go? The Farallon Cliff extends 800 meters along the coast, while there’s also a hidden cenote, caves and a zipline. 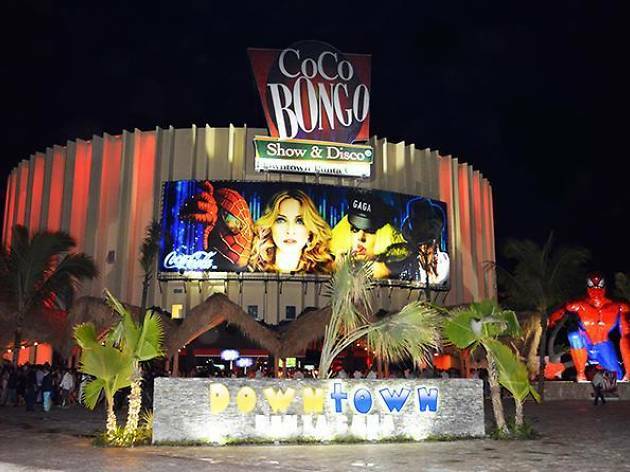 The aim of the park was also to embrace the cultural heritage and traditions of Latin America and the Caribbean – with replica homes of the ancient Taino Indians, who occupied the land before the Conquistadors arrived. What is it? 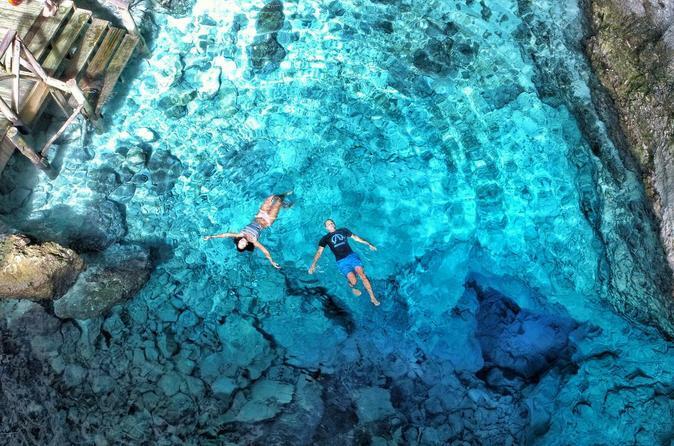 A key part of Scape Park, this sinkhole (cenote) is hidden at the base of a 75-meter cliff. Why go? The turquoise waters draw the crowds in. 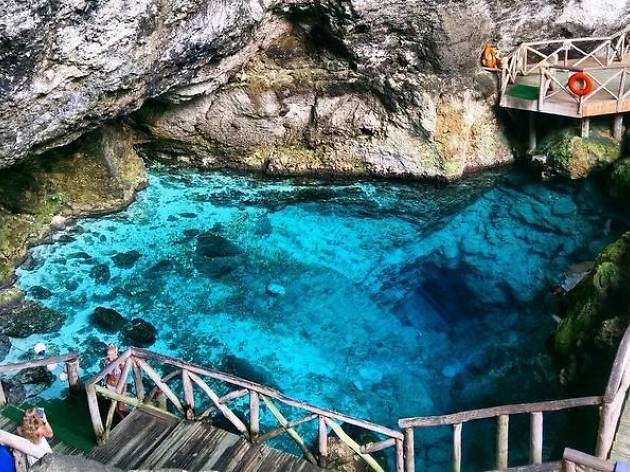 Hoyo Azul (Blue Hole) is a natural phenomenon filled with crystal-clear water. 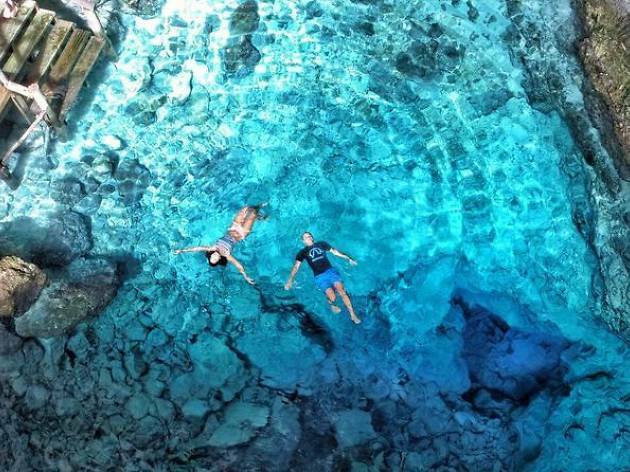 It’s wise to visit early as it can be very popular, and don’t forget to bring a swimming suit so you can bathe in the waters. What is it? 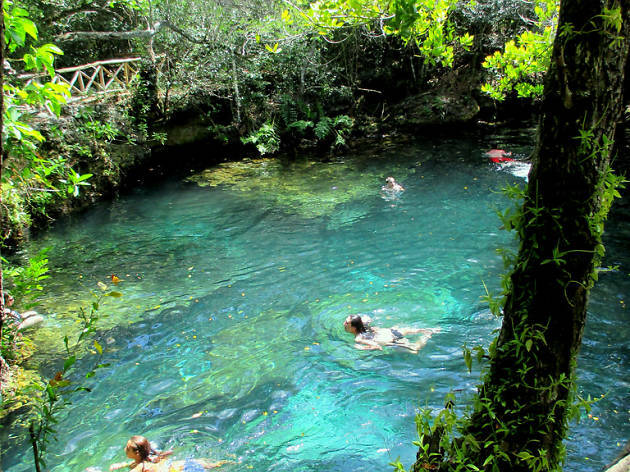 An ecological park and reserve spread over 1,500 acres of subtropical forest. Why go? This area is privately owned but dedicated to conservation and scientific research. 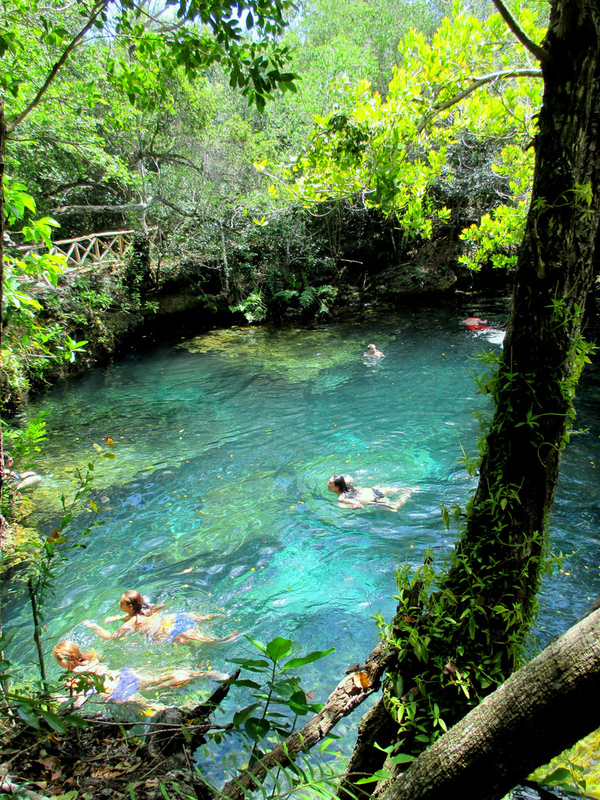 Visitors can enjoy the 12 freshwater lagoons, five of which are open for swimming. Guama Lagoon is 26 feet deep and many love to dive off the platform here – certainly one for the GoPro. What is it? 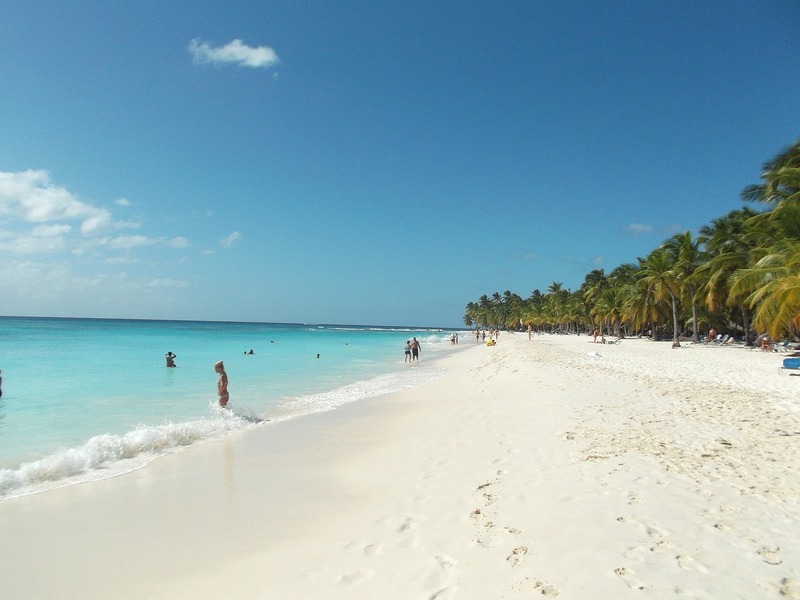 Punta Cana’s public beach, where you’ll see plenty of locals, especially on Sundays. Why go? 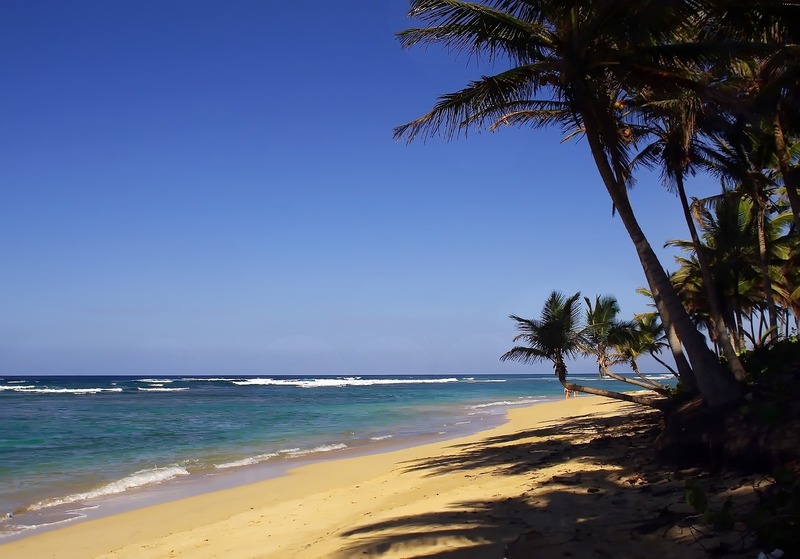 It’s a popular surfing spot and was recently listed by Unesco as one of the Caribbean’s best beaches, mostly down to the clear waters and lovely white sand that’s fringed by tall palm trees. What is it? 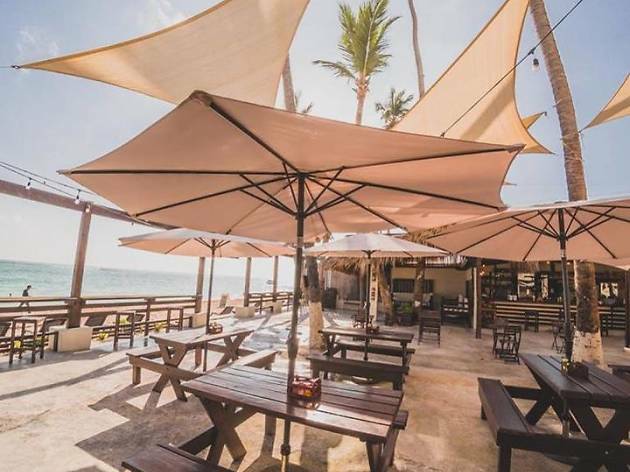 A charming beachside restaurant and guesthouse. Why go? Casual, unpretentious, and right by the sea, the Capri Beach House has a laidback, non-chain feel to it. It’s tucked away in a little area the developers haven’t got to yet, where there are plenty of characterful independent cafés frequented by locals, plus gift shops and stalls selling art. 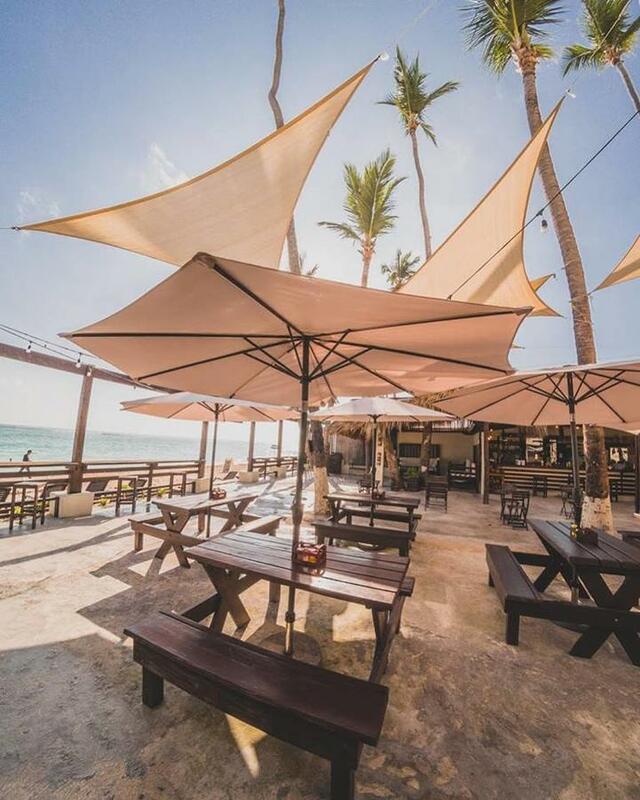 Sit under the palms with a piña colada and order the very reasonably priced lobster. What is it? 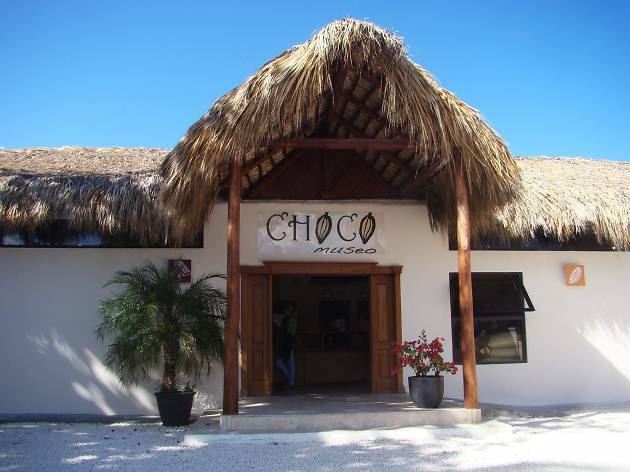 A museum about all things chocolate. Why go? Other than because it’s a chocolate museum? 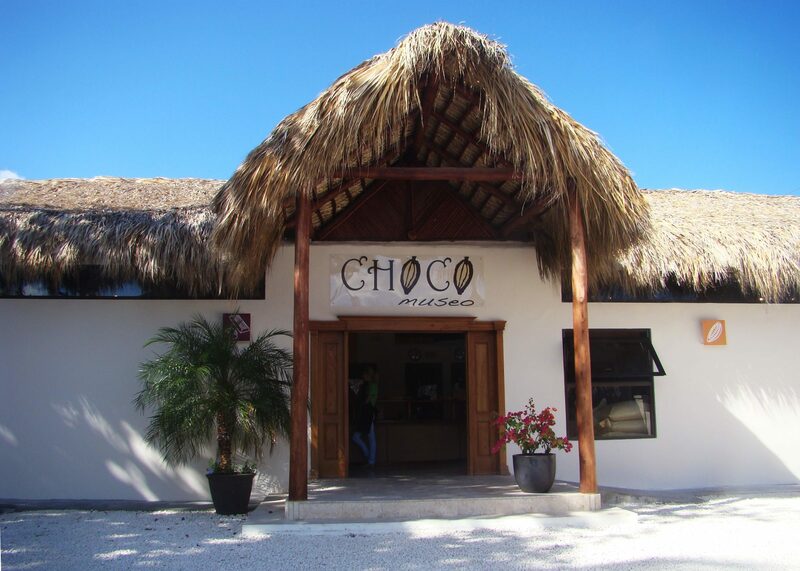 ChocoMuseo is free and you can visit the ‘bean to bar’ factory to learn about the process, starting from the cacao harvest, along with the history of chocolate-making. You’ll even have a chance to attend a chocolate-making workshop. What is it? 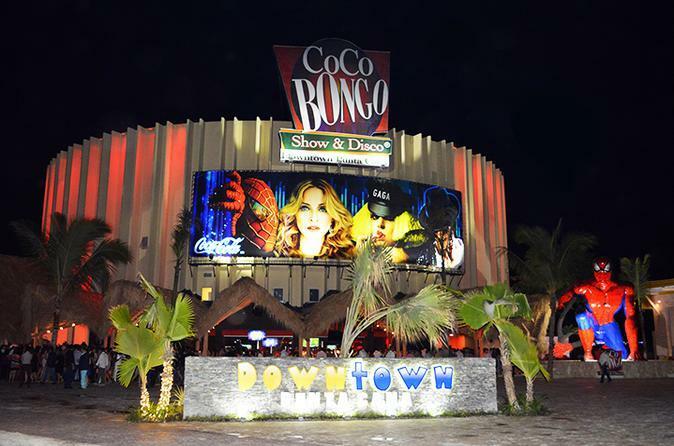 A vibrant nightclub with ten shows a night. Why go? This club knows how to put on a show – throughout the night impersonators recreate shows from artists including Michael Jackson and Queen. There are also trapeze artists and professional singers and dancers on stage at all times. Also, the club has an open bar – just pay the entrance fee. What is it? A restaurant serving local seafood and shellfish dishes. Why go? It’s worth a visit for the setting alone. 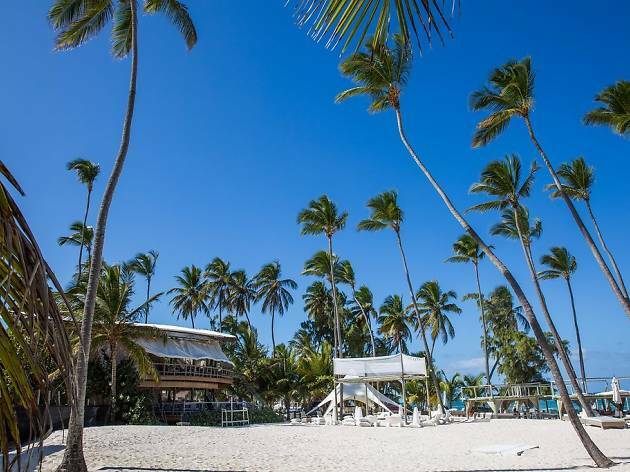 Walk along Bavaro Beach to get here and enjoy the stunning sea views over lunch or a sunset dinner while you listen to the waves. Some of the best dishes include snapper, mahi-mahi and sea bass – smothered with delicious house sauce. What is it? A bleach-white sand beach offering a range of watersports. Why go? 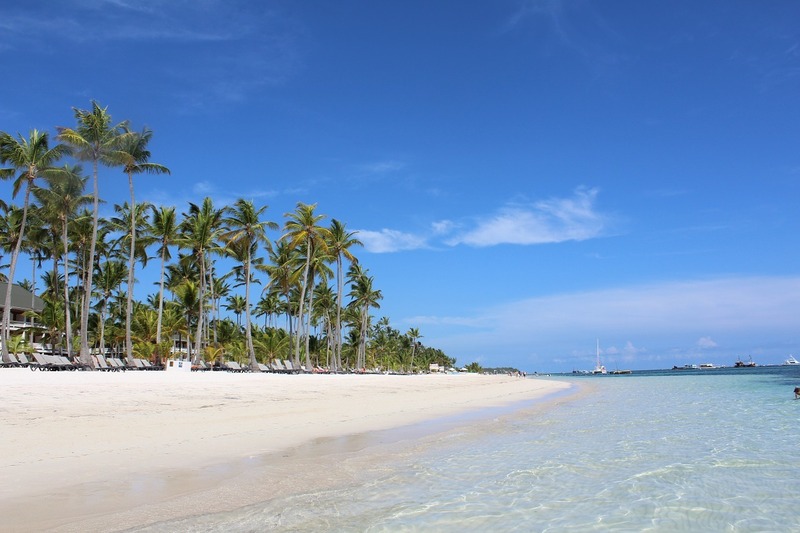 The clear waters off Bavaro Beach make it ideal for snorkelling and many hotels on the strip include snorkelling equipment in your stay. 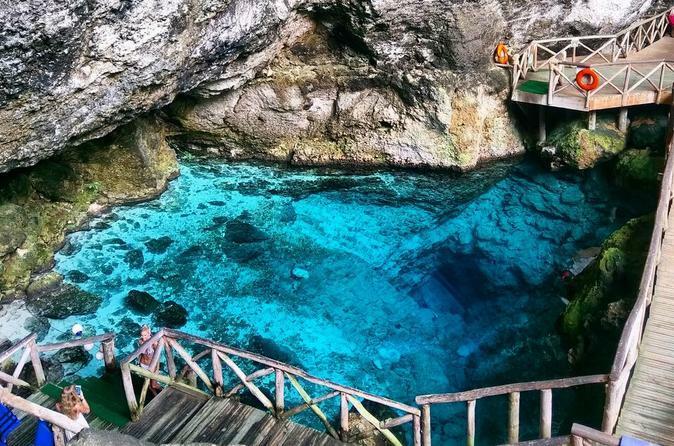 For the more adventurous, there are also numerous dive spots. 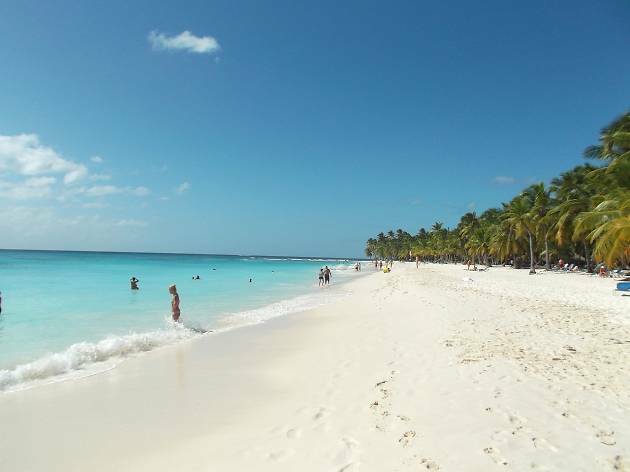 Try parasailing, windsurfing or simply enjoy a dip in the shallow natural pools sectioned off by reefs.